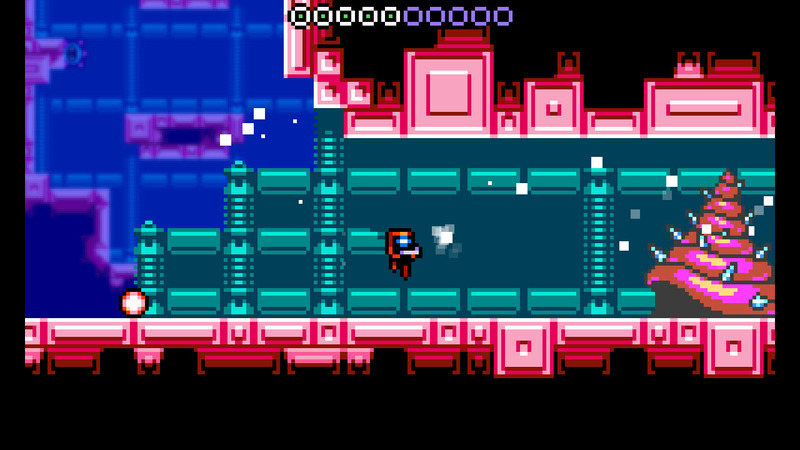 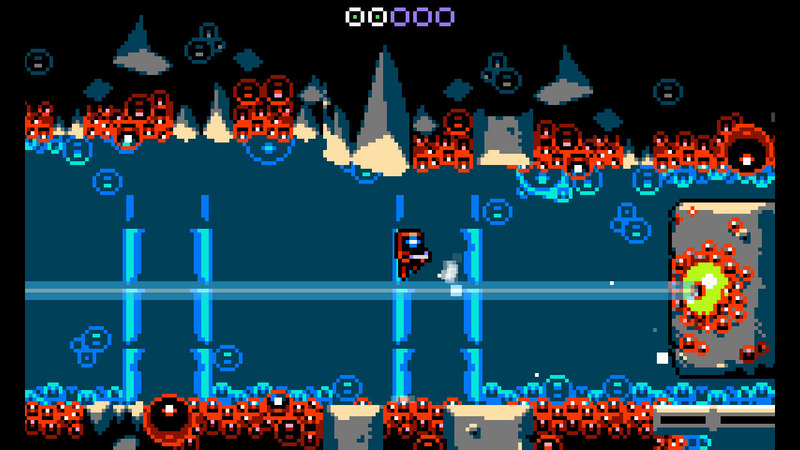 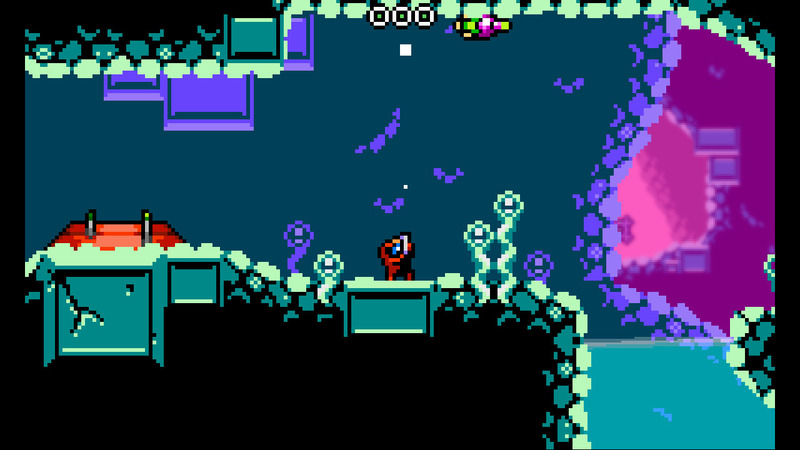 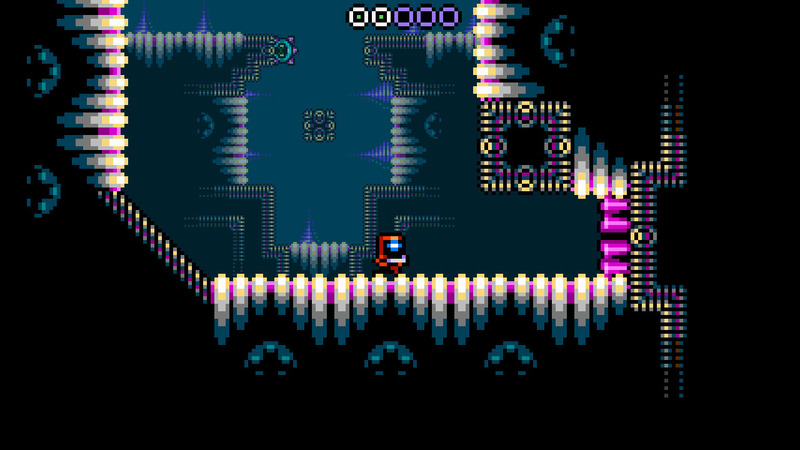 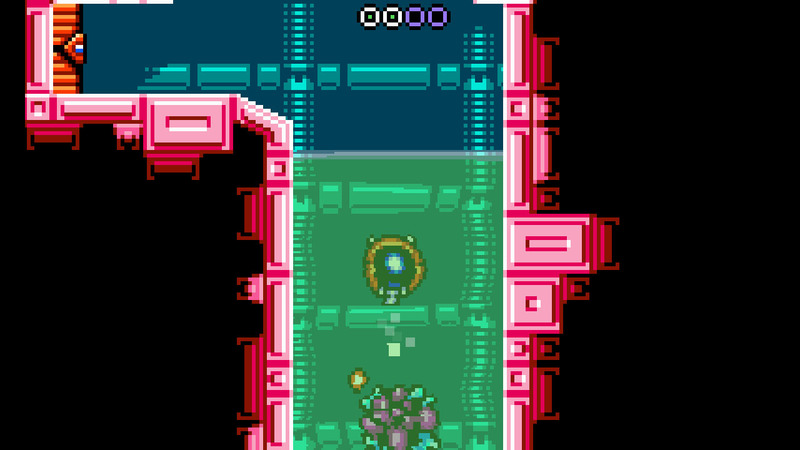 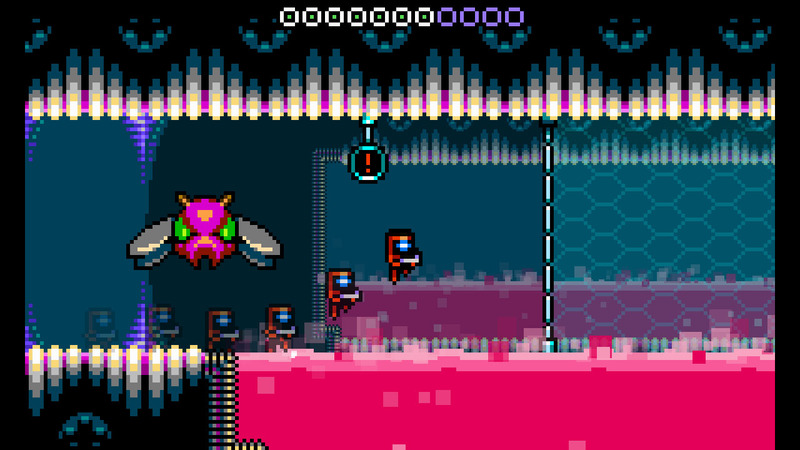 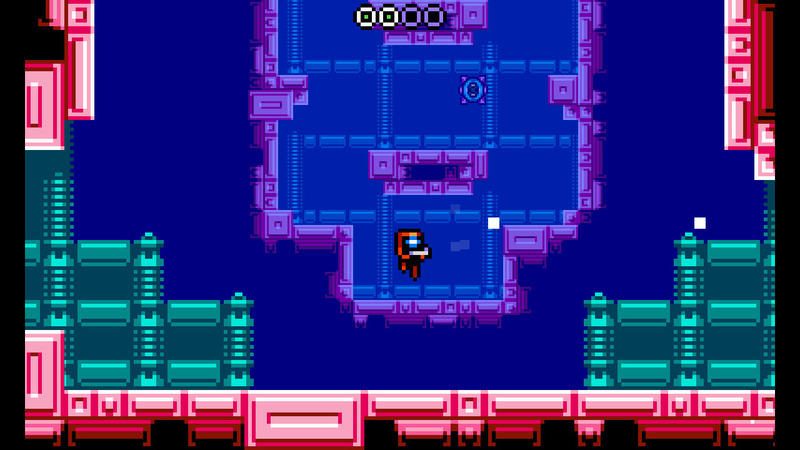 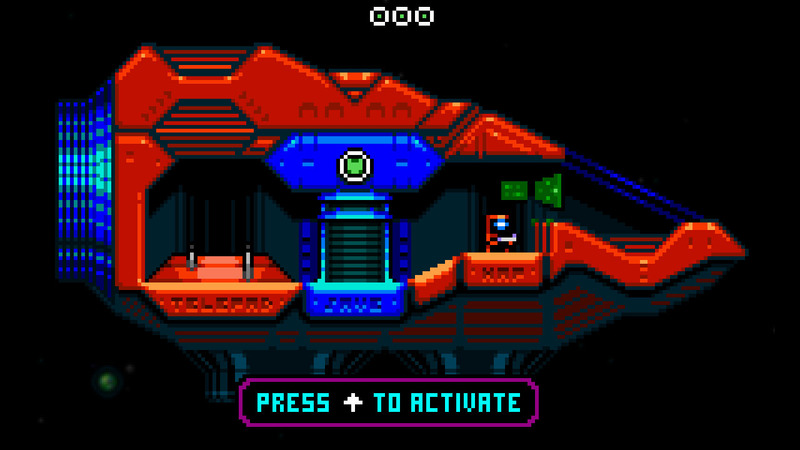 The 3DS hit Xeodrifter now has a date for the Vita (and PS4) version. 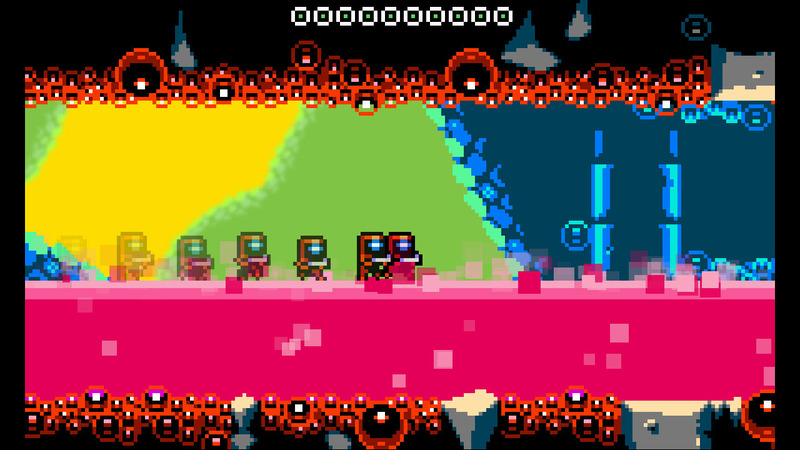 Launching on Sept. 1, this game will be cross buy for both systems for $9.99. 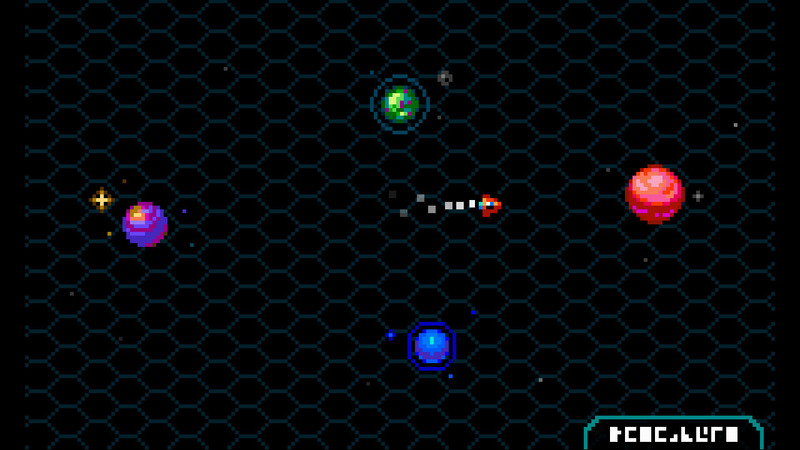 Check out the launch trailer and new screens below.